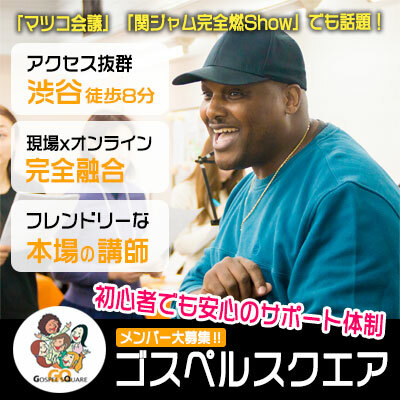 Tokyo, Japan–Ruth Williams and GQ Family is thrilled to announce the release of the debut album from Psoo-khay', Music for the Soul, available now on iTunes, Spotify etc. 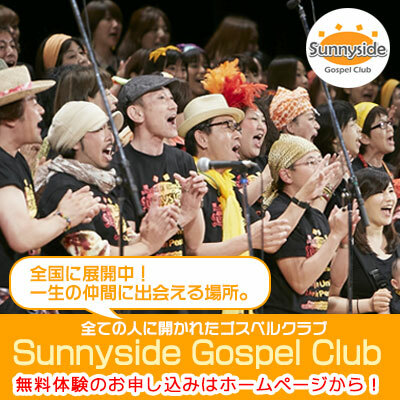 You can also enjoy our music videos on YouTube. 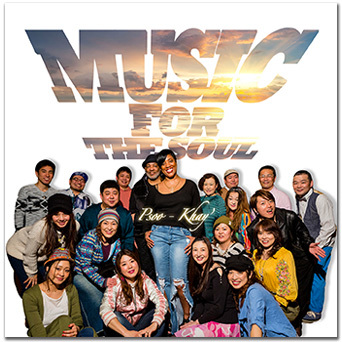 Music for the Soul is a collection of contemporary Gospel songs, arranged and written by Jenna (Executive Producer) and Ruth (Lead Vocalist and Co-producer.) Each song has its own sound, flavor and vibe that will surely bless the soul of the listener by sitting on the seat of their affection. Ruth, has authored of over 50 original songs, her inspiration to minster to the masses heighten when the Lord gave her Isaiah 54:1 “Sing, barren woman, who has never had a baby. Fill the air with song…” GOD says so! as a word to stand on while she patiently waited for Him to fulfill His promise. 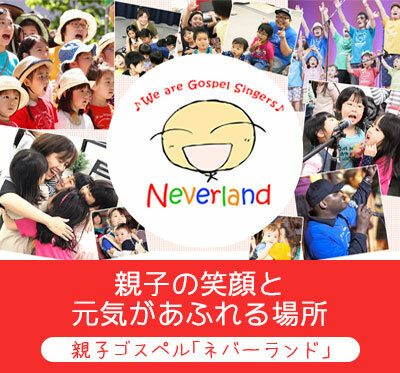 In December 2016, Jenna, flooded with joy and excitement committed to produce a CD project with Ruth, after hearing her sing Deep Calls to Deep, Breath on Me, and Praise U Jesus, while on the way to a local train station from Disney World Tokyo. God joined together two magnificent individuals, to give birth to Music for the Soul, a project that is now branded as the ‘New Sound of the Spirit’. 2018 © NGOゴスペル広場 All rights reserved.